No snow on the driveways and walkways! Get a custom snow & ice management plan for your property. We know Canadian winter well. During the winter months, our attention is to implement the most prompt and effective snow removal and ice control system in place for your property. 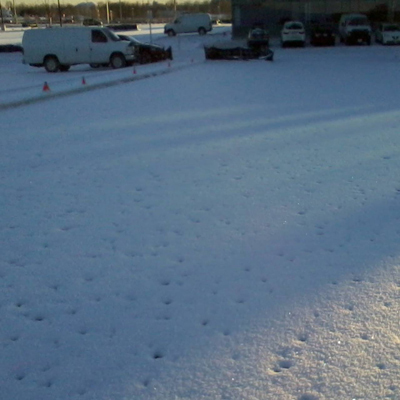 Sugrim will work with you to keep your parking lots, driveways, and walkways functional and free of snow/ice hazards. 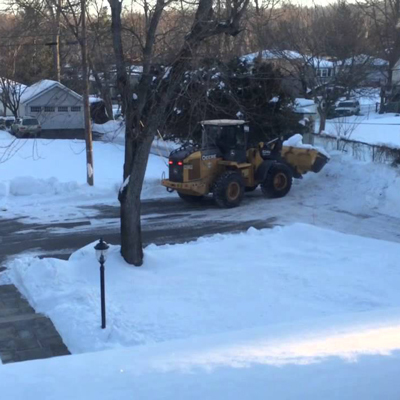 State-of-the-art ice melting and snow removal equipments, at the hand of our seasoned, professional operators, and ground crew allow us to deliver the highest level of snow management service for all your winter needs. 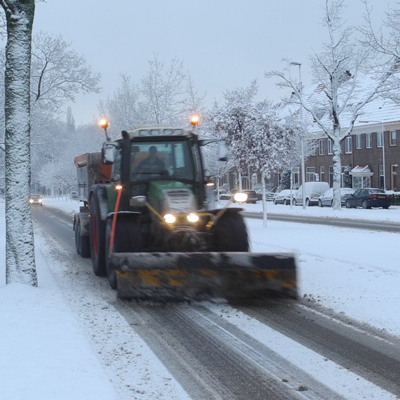 Maintaining high-volume public spaces from snow, ice and winter hazards is our speciality. 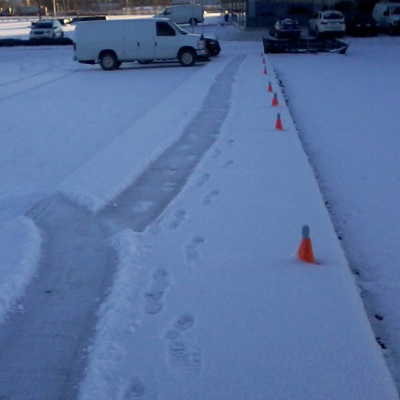 We would be more than happy to discuss your unique needs in detail and provide you with a no-obligation proposal for snow and ice management services. With Sugrim your options for winter maintenance are unlimited!